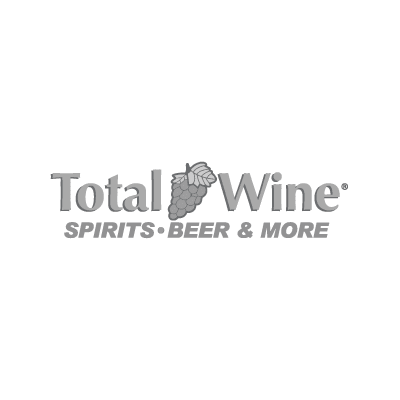 Total Wine & More is America’s wine, spirits and beer superstore, with an unparalleled selection of 8,000 wines, 3,000 spirits and 2,500 beers. Our customers will find low prices and receive excellent service from our expertly trained staff. In addition, we feature a climate-controlled wine room for rare selections and a walk-in humidor for fine cigars, as well as space for private tastings, consumer education classes, community meetings and special events.